This is my second cousin whom I’ve never met. 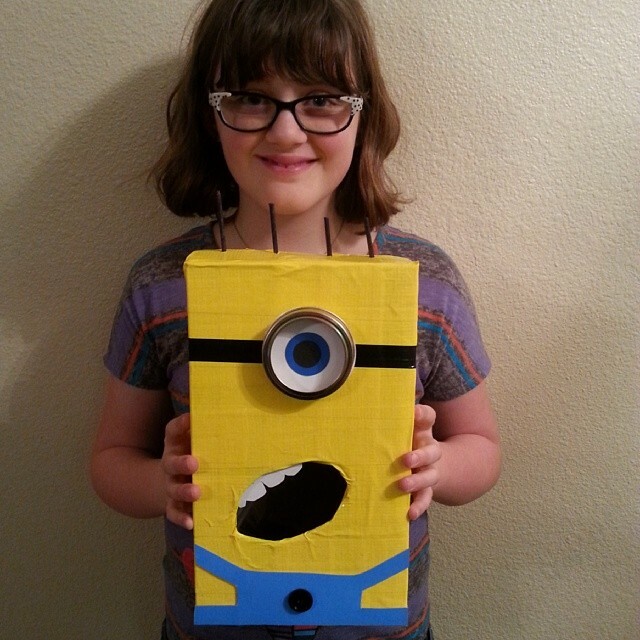 She made this really cool minion box. I think I’ll like her if I ever meet her. No responses to "Another Very Cool Minion Box"